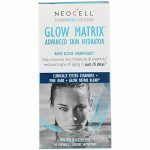 NeoCell Beauty Infusion is an natural solution for youthful, radiant beauty that starts from the inside. 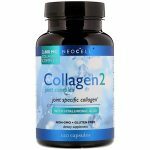 Diminished collagen levels in the body can lead to loss of elasticity in the skin, thinning hair, and brittle nails. Recapture that vibrant glow from the inside out with a beauty supplement your skin and taste buds will crave. 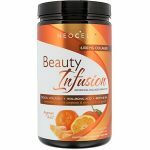 Dissolve one scoop of NeoCell Beauty Infusion powder into a glass of water or non dairy drink of choice. For optimum absorption, take on an empty stomach. Natural fruit juice powder, sweet yara blend (proprietary blend of erythritol and stevia leaf extract Reb A), citric acid, natural non-GMO flavoring, beta carotene and guar gum.